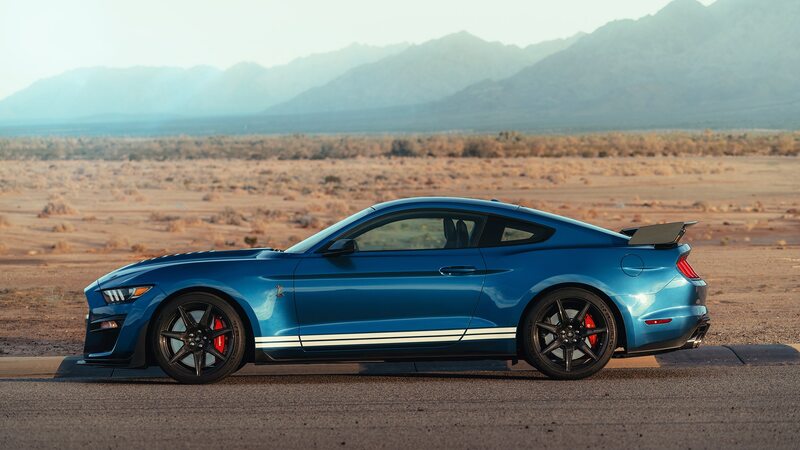 Ford’s development chief says the company is focused on launching more new products faster. Hau Thai-Tang may be best known to enthusiasts as the Ford racing engineer who worked with Mario Andretti and Nigel Mansell as part of the 1993 Newman-Haas IndyCar team, or perhaps as chief engineer for the 2005 Ford Mustang, which he introduced on The Late Late Show with Craig Ferguson. 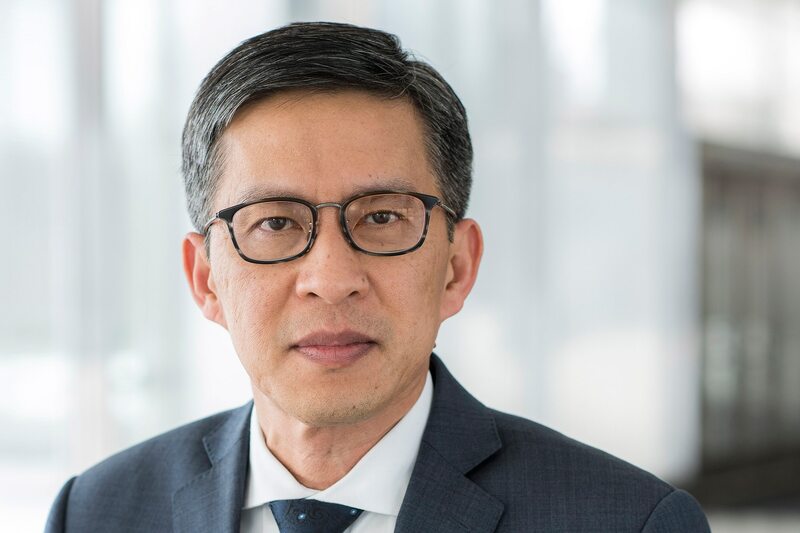 These days, Thai-Tang is Ford Motor Company’s executive vice president for product development and purchasing, where he’s in charge of streamlining development—thus increasing value to shareholders—while at the same time facilitating the creation of vehicles for increasingly choosy customers. We caught up with Thai-Tang to learn more about Ford’s future plans just prior to Ford and the Volkswagen Group announcing a collaboration on commercial vehicle production. AM: What’s your new platform strategy? Hau Thai-Tang: We shifted from nine platforms under One Ford to five flexible architectures. The first is unitized body, front-wheel drive/all-wheel drive. This underpins the new Focus just launched in Europe. Eventually, a lot of our other C-sized products will come off this flexible architecture. 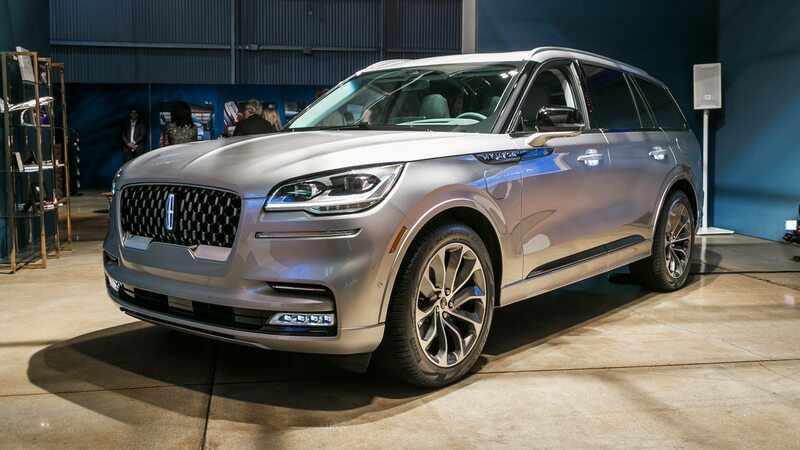 Next is unitized body, but rear-wheel drive/all-wheel drive underpinning the new Explorer and the Lincoln Aviator. All rear-drive unitized body products will come off this architecture. The third is commercial vehicles, being led out of Europe for the next-generation Transit products. —also subject to your arrangement with Volkswagen. This is part of the memorandum of understanding of what’s under consideration. 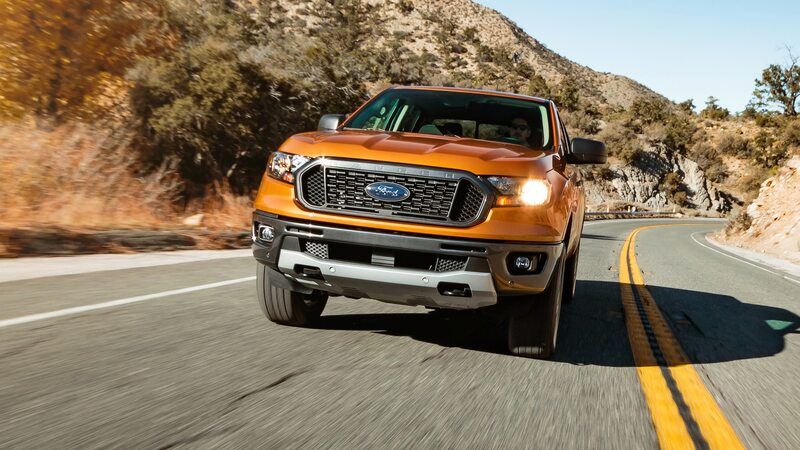 Number four is body-on-frame, rear-wheel drive—the truck platform, which started with the launch of the F-150. We followed with Super Duty and Expedition/Navigator. The final one is for battery-electric vehicles, unitized body. For the first time, we have a full, BEV-only architecture that allows us to really take advantage of the design freedom around proportions and design silhouettes [and] optimize the attributes, everything from occupant package to performance, vehicle dynamics, those types of things. Where is the battery pack? On the floor, between the axles. That gives you the most efficient space. It’s the best for center of gravity. It’s the best for moments of inertia. It’s the best for safety, handling, management of crash loads. We think it’s going to be game-changing. [The five architectures] account for about 30 percent of the value in the car. Another 40 percent historically has been in the top hat, which we haven’t done a very good job of managing. Powertrains, fuel systems, HVAC systems, electrical-distribution systems, seating systems, cross-car beams, switches, infotainment systems, radios, moonroofs, latches, mirrors—all of those things for the most part we have been doing program by program. We end up having a lot of complexity because each program team is redesigning those things sometimes unnecessarily just because they can. As we redesign product development, we’re calling this a module catalog approach, designing them to be used across vehicle lines to reduce complexity and have a lot more volume scale that we translate to better value for our customers. Our suppliers can operate at higher levels of utilization. In total, $25.5 billion. We call it “fitness-enabled savings.” It’s a variation of the prior plan we had over a five-year period. Does cutting down to five architectures account for all of that? Roughly $20 billion, or 80 percent, is enabled by the work that we’re doing in product development, purchasing, and manufacturing. Will you continue to proliferate models? Our goal is to reinvest into doing more products faster. We’re adding incremental products into our lineup that do not exist today. Even though we made the decision to exit the unprofitable North American sedan business, our goal is to replace those products at the same price point because we recognize the importance of having affordable vehicles to attract customers. Will you share platforms with VW beyond body-on-frame commercial vehicles? We want to walk before we can run, but there is a host of things we are looking at. We’re relying on the framework to find where [more] efficiencies can be had that are win-win—[we are] not overly dependent on each other. Once you have high-level alignment around some of those strategic tenets it’s a lot easier to find opportunities. The commercial space is a natural, low-hanging fruit because the two companies combined account for like 25 percent of commercial vehicles [in Europe]. We don’t think customers are buying a Transit over a VW Crafter because of the way it looks. Differentiation comes down to the distribution network, the parts supply, relationships we have with the huge fleets. How did you choose where to keep selling models and where to cut them—the Focus sedan and hatchback, for example? There are places where we have really high scale, i.e. China and Europe. In other markets where we have suboptimal scale, we should not offer it there. We’re not spending the money, the capital to utilize those plants. Our suppliers aren’t spending their own capital to run at suboptimal scales. Mustang will at some point shift to the Explorer/Aviator architecture, correct? Our goal is to migrate all our products onto those five flexible architectures. We don’t want to proliferate “orphan architectures” going forward. At the end of the day, we have to make sure the business case works. There are some markets where the cost structures of those five architectures don’t work. In China, the sport-utility segment is large and growing a little bit. It’s really stratified into three sub-segments; high-priced, mid, and low, and most of the growth is happening in the low-revenue portion of that sub-segment. You presented this in an investment forum last summer to J.P. Morgan. Unfortunately, Ford’s stock value hasn’t reflected a great deal of confidence since. Our investors are looking for a couple of things. One, they want to see growth. They want to see a return. They want to understand how we’re managing risks. Over the past year, we haven’t seen growth in terms of market share and revenue. Our profits while still very healthy are not growing versus our prior year. They have concerns around some of the disruptive forces in nontraditional competitors. I think that explains why the stock hasn’t gone up. Clearly, our job is to change that mindset. I think we’re making really good headway with our product lineup. The fitness actions will enable us by 2020 to have the freshest product portfolio in the industry. We think that has the highest correlation to market-share performance. What happens when U.S. sales level off from the 17.5 million annual record? We want to make sure that our cost structure is robust so if industry demand falls, we are still profitable. [Our break-even point is] largely a function of our structural fixed costs. If we can improve and reduce our break-even point, it gives us a lot more robustness to the cyclical nature of industry demand. You and your crosstown rivals’ profits have been dependent on big pickup trucks and SUVs. 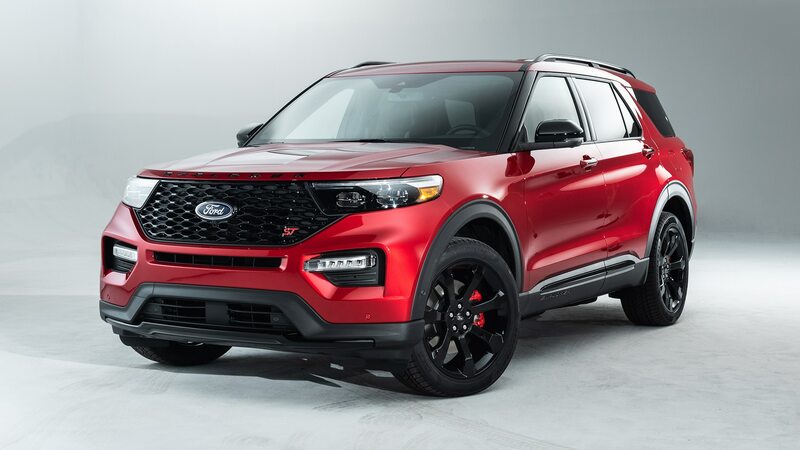 Will your post-One Ford plan change that? Our job is to satisfy our consumers, and with gas prices where they are, and fuel-economy requirements that are now vehicle specific and footprint-based, those vehicles are compliance-positive for us. It’s aligned with not only what customers want, but with areas of strength in terms of our brand positioning and the strength of those nameplates. Our investment will continue to be disproportionally higher in those segments. Are you frustrated about not having kept the products fresh over the last 10 years or so? One of the tensions in our business is how much money we’re allocating to engineering and capital expenditures. We were probably guilty of resorting to too many program deferrals versus making tough decisions and reinvesting into developing new products faster. We’re paying the price for that in terms of product aging. The $25.5 billion fitness program allows us to do more products faster. I think we learned our lesson and we’re really focused on keeping a very fresh product lineup.